RV Types - Pruvo How to Pick the Best RV/Motorhome For You! Looking to rent an RV? Don’t know which type to rent? Didn’t realize there were different RV types? We think you’ll find great use out of this article. Today we will be looking at an article from generalrv.com which goes over the types of RV’s, and therefore will help shed some light on what they are and what they do. We will go over some basic information here. For a full rundown please click on the article link below and read the original article. 1) Class A Diesel Motorhomes have a large diesel engine located in the rear of the coach and therefore ads extra power compared to a Class A Gas Motorhome. 2) Class A Gas Motorhomes are very popular for long-term RV users. These motorhomes are shaped like a bus and most importantly often include full-sized furniture inside it. 3) Big named car companies often produce Class C Motorhomes. These companies are usually Chevy, Ford and Mercedes Benz. “They have a distinctive “cab-over” profile that makes them easy to recognize. 5) Travel Trailers “are quite possibly the most recognizable form of RV on the roads and in campgrounds today.” Most people know Travel Trailers as Campers. 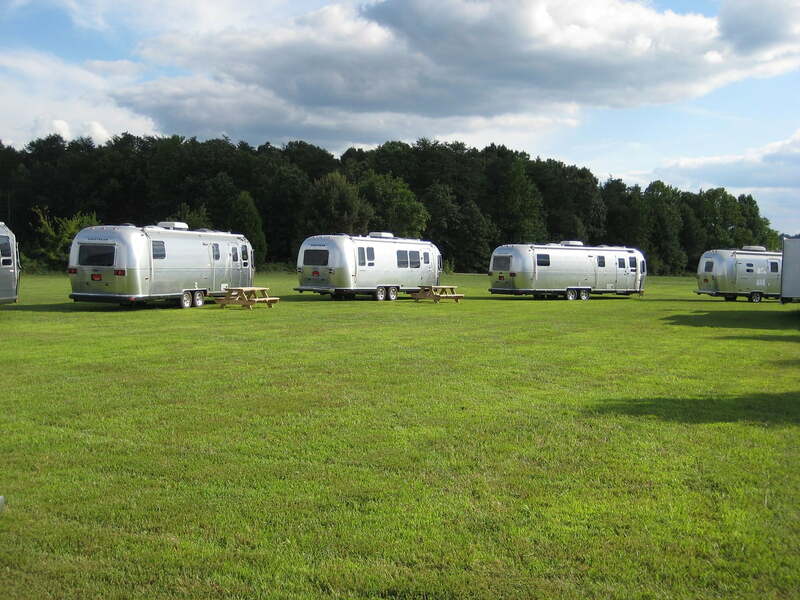 Travel Trailers are designed to be towed by a bumper or frame hitch. These are not even all the RV types to consider, therefore we’d highly encourage you to go read the rest of the article down below for some more awesome tips on RV types and camping. We hope you’ll find some really useful stuff! An RV Adventure – Family Fun and Tips! Read More about An RV Adventure – Family Fun and Tips!